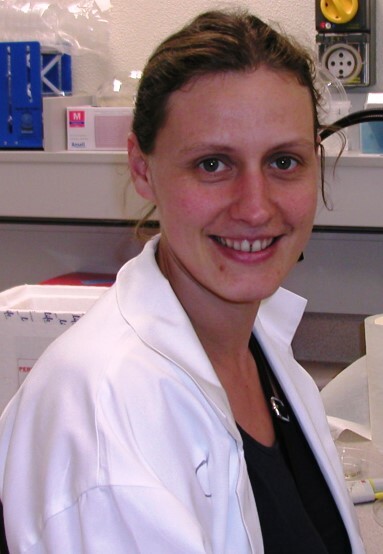 Congratulations to Dr Caitlin Byrt, an ARC DECRA fellow working at both the Waite’s ARC Centres of Excellence with a recent focus on salt tolerance in plants, who has recently become a 2015 recipient of the prestigious Young Tall Poppy Science Award. Dr Byrt’s research involves engineering plants to improve their productivity for the food and fuel industries and has already contributed to significantly increasing the yields of durum wheat in saline soils. Dr Byrt has also been proactively involved in science communication and outreach activity, and as a 2015 Tall Poppy, she will be engaged in further education and community outreach programs, becoming a role model to inspire school students and the broader community about the possibilities of science. The Young Tall Poppy Science Awards are presented annually by the Australian Institute of Policy and Science (AIPS) and aim to recognise the achievements of outstanding young Australian scientific researchers and communicators. Caitlin and the other South Australian Tall Poppy winners for 2015 were presented with their awards at Government House in late July by the Governor of SA, the Honourable Hieu Van Le AO. This entry was posted in News, School of Agriculture, Food & Wine and tagged awards. Bookmark the permalink.